The ultrasound imaging system (SonixTOUCH Research, Ultrasonix) is a full diagnostic ultrasound system with full research capabilities. 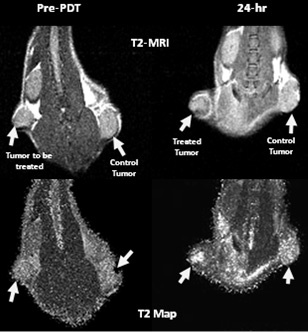 This means that the system can be used in a clinical environment to capture high quality diagnostic images, but also retrieve the raw data needed to perform more in-depth analysis. Customized experiments can be performed by taking advantage of one of the many software toolkits that come standard on the system, giving maximum flexibility to the user. Based on the OpenSONIX platform, the SonixTOUCH Research system provides an open-architecture system that can be configured via software to operate in the various modes required for research. In addition, the research interface not only allows you to capture data, but also to tweak up to 300 parameters that control how the ultrasound imaging and beamforming is performed. 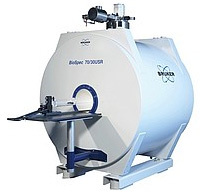 The system is mobile and is used by the Quantitative BioImaging Laboratory in the Clinic B Building. The SonixTOUCH Research system has the ability to acquire large cineloops of various types of data, ranging from raw RF signal in B-Mode, Color, PW, 3D/4D modes or scan converted data, 8-bits or 16-bits envelope data. 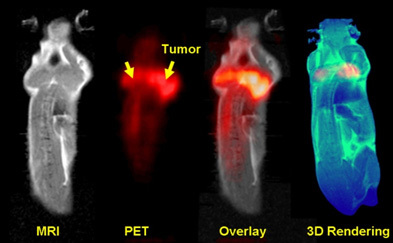 The system sequences can also be manually programmed and the corresponding data acquired - for example to acquire full frames of pre-scan converted data in near-realtime. The SonixTOUCH Research system provides access (in investigational mode for use under IRB only) to the various ultrasound imaging parameters to give the users the ability to alter sequences, processing and other features for their particular research use. Additional software plug-ins can be developed in Matlab, Visual C++, communicate and synchronize with peripherals connected to the system. A dedicated Research user's group provides hundreds of posts with very helpful resources such as Matlab, Python, C Code to configure the system and process the data. 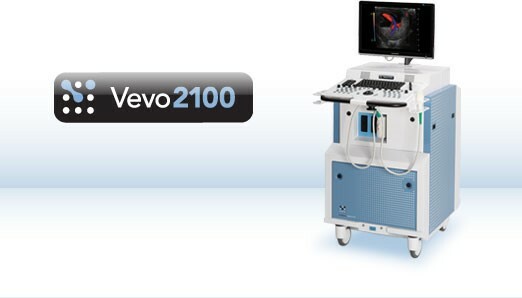 This VisualSonics Vevo® 2100 system with a new digital platform provides high-resolution (30 micron) ultrasound imaging for a wide range of animal models and applications including cardiovascular, cancer and inflammation. The system expands the functionality, flexibility and image quality of the Vevo 770 system, operating at frequencies with solid-state array transducers. The new MicroScan™ transducers provide increased frame rates, superb contrast, unrivaled resolution and a wider field of view. 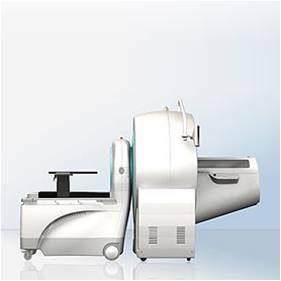 The system is easy to use, non-invasive and fast, providing extremely high throughput when needed. The frame rates in 2D are up to 740 fps (for a 4x4 mm field of view). 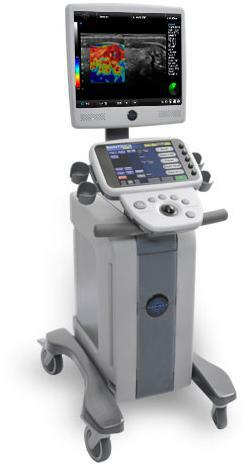 It has color and Power Doppler Modes for blood flow quantification & anatomical identification. The M-Mode single line acquisition allows high-temporal resolution for LV functional analysis. 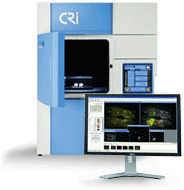 It also includes the anatomical M-Mode for adjustable anatomical orientation in reconstructed M-Mode imaging, 3D-Mode Imaging & Volume Analysis, Nonlinear Contrast Imaging, and VevoStrain™ Analysis software for cardiac research. This system is located at the Emory Pediatric Research Center.